FROSTVAL BARBARIAN! GIVER OF GIFTS, TAKER OF HOPE. This year we’re bringing back the seasonal holiday class with a bang! Ever want to be a festive machine of death? Welcome to Frostval Barbarian! Frostval Barbarians are givers and takers, depending on how mad they are. While not Enraged, you’re a gift giving god and one of the best supports in the game. While Enraged, you are an AoE damaging beast, destroying any minion in your path. 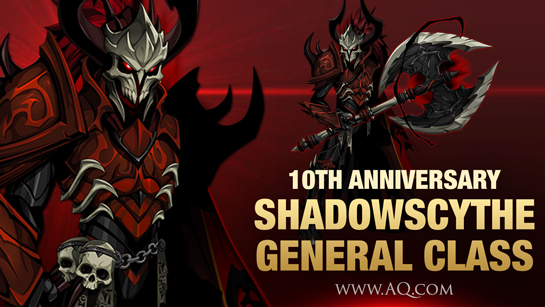 If you purchased the 10k Frostval Collection Chest, you'll find the 0 AC Class inside your chest after tonight's update. 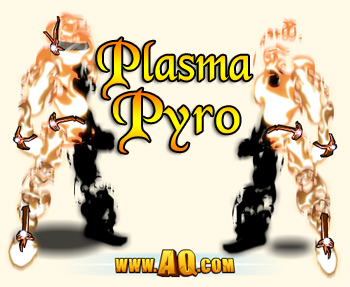 Earning this Class is a sign that you've completed the majority of our Frostval seasonal events, and requires you to revisit some of the quests and areas you've completed in the past to get new items. The Barbarians of Frostvale are known for their Strength, Endurance, and Dexterity. 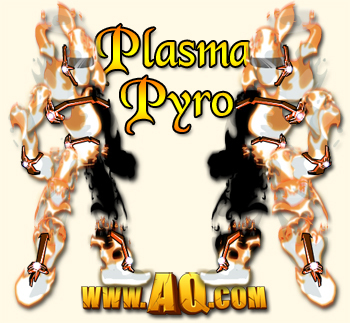 Prove that you possess these traits, and you, too, can become a Frostvale Barbarian. Description: Recommended enhancement: Fighter. During Frostval these nomadic wanderers from the north travel from town to town giving gifts and protecting those in need. You don't want to be on their naughty list though, else be on the receiving end of their most infamous gift - their pure rage. Mana Regeneration: Frostvale Barbarians gain mana from all hits landed in combat, and especially on critical hits. The amount depends on damage relative to *their own* HP total. Deals 100% of your weapon damage to up to 3 targets. Can't miss but can't crit. Frostval Gifts gives you and up to 4 allies a heal over time that lasts 10 seconds. If you’re Enraged, instead you get Frozen Beard. Frozen Beard reduces yours and up to 3 allies damage taken by 30% for 10 seconds. Depress your foe with a non-damaging wintry blast. Reduces up to 3 opponent’s haste by 20% for 10 seconds. Stacks to 4. Heals 20 mana for yourself, and applies Silver Thaw, Silver Maw, and Silver Jaw to yourself and 4 allies. Silver Thaw reduces mana costs by 15%, Silver Maw increases crit chance by 10%, and Silver Jaw increases crit damage by 20%. All 3 effects last 10 seconds and stack to 4. Deals 300% weapon damage to up to 3 targets and applies Enrage. Enrage lasts 10 seconds. While Enraged, your haste is reduced by 100% but your damage is increased by 100%. Also removes Frostval Gifts. Enrage can't crit but can't miss. So... this is the final Calendar Class?! Not really. In keeping with our move away from releasing rare calendar classes, we've built this year's calendar class to be eternally useful. 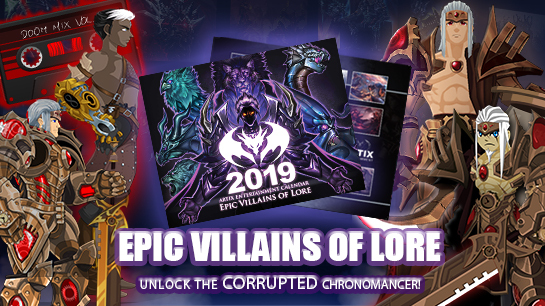 Each year, we will release the Corrupted Chronomancer Calendar Class with the new Calendar from HeroMart. Every year after this, we'll add a new Miscellaneous item that affects the class's gameplay. The misc item that comes with the Corrupted Chronomancer is unique to that year. So the item for 2020 will be different from the one that releases in 2021. 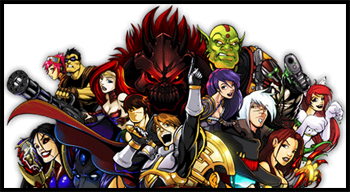 The AQW team and @HeroMart want to keep your rewards exclusive while not restricting functionality for the larger playerbase. Each class will still have a new name and new art. The miscellaneous item will modify one or more of the base class's skills. [Corrupted Chronomancer Class]For the next 2hrs, your Corruption Through Time skill now also toggles between several new buffs. You get a mana and heal over time, a reduction in damage taken by 40% and increased haste by 30%. Also, your crit chance and damage are reduced by 50%. These auras last 2hrs and toggle on and off each time you use Hourglass Inversion. The Good news: the LightCaster Class is CRAZY strong and REALLY easy to get. The Not-So-Good news: the LightCaster Class is CRAZY strong and REALLY easy to get. In the name of improving class diversity and healthier game balance moving forward, we're making some changes to the LightCaster Class requirements. The Better news: If you already have the LightCaster Class, NOTHING changes for you. Nada. Zip. Zilch. Go on blasting bad guys like you always have. If you don't have LightCaster Class yet, pull up a notepad and read on. 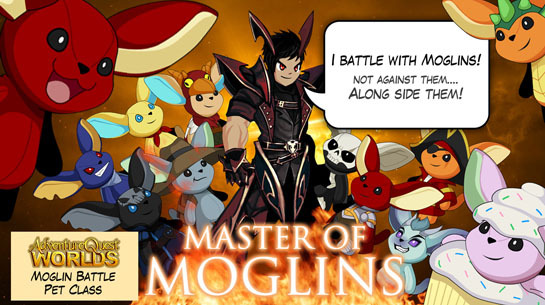 You've unlocked a new quest! If you do not have the LightCaster Class yet, starting this Friday, you'll need to obtain LightMage Class. LightMage is LightCaster’s younger sibling. It’s a less powerful but balanced version you'll unlock if you own the Evolved LightCaster or Enchanted LightCaster armors. Get the Evolved LightCaster Token from its shop. Rank up your LightMage Class and enjoy! *If you already have the LightCaster Class you can get LightMage for free by buying a free LightCaster Token C from the same shop. 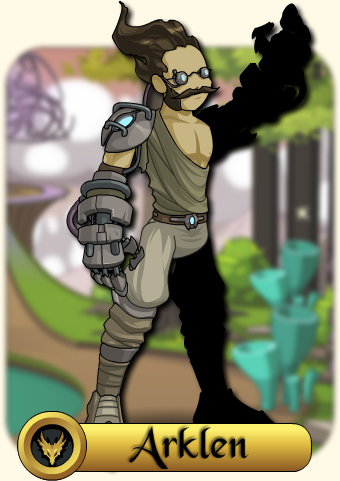 **The LightMage Class Shop will only appear if you own Evolved LightCaster (or the Rare Enchanted LightCaster). If you have Enchanted LightCaster, then you will use that Token to purchase the LightMage Class. Get the Evolved LightCaster Armor. Buy the Evolved LightCaster armor from Aranx’s shop shop to get the LightMage Token. Get LightMage Class. Click “LightMage Class” in Aranx’s apop once you have the LightMage Token to get the Class. 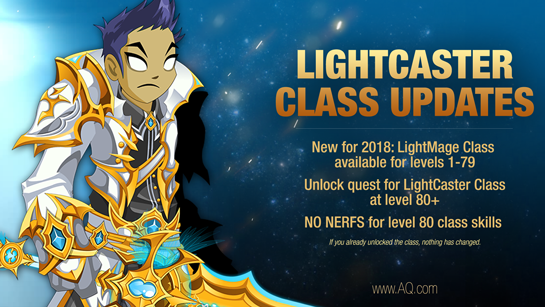 Complete the quest to unlock the LightCaster Class. Rank up your LightCaster Class and enjoy! ** The LightCaster Class quest can be found by clicking ‘Shops’ and then ‘LightCaster Class’ on Aranx in /celestialrealm. Turn in Energy of Death to Aranx in /celestialrealm by clicking ‘Farming Quests’. Turn in Captured Time to Aranx in /celestialrealm by clicking ‘Farming Quests’. Defeat Diabolic Warlord in /lostruinswar for a 1% chance to get a Burning Blade. You'll need Aranx’s Pure Light to complete the quest, which has a 10% chance to drop from Aranx in /celestialarenad starting this Friday! Now that the how is out of the way, here is the what! Double click a monster to start Auto Attacking it. This is a basic attack, taught to all adventurers. Damage dealt is based on your weapon damage. Beam your opponent with a ball of pure light. Deals significant damage that is guaranteed to hit but cannot crit. Each hit applies a stack of Blinding Light which decreases your opponent's chance to hit by 5% per stack and lasts 12 seconds if not restacked. Maxes out at 2 stacks. 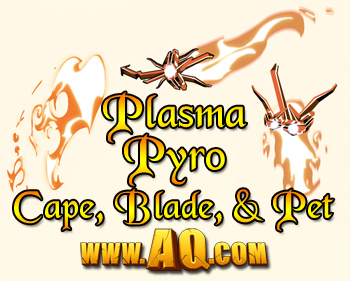 Casts a net of light upon your allies. 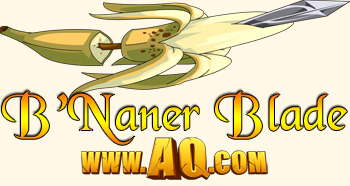 Heals for 300% spell damage to up to 6 allies and applies Lumen which increases damage, crit damage, crit chance, hit chance, dodge chance, haste and damage resistance all by 8% for 12 seconds. Cannot stack. You focus the power of the entire sun on a single point. Does a large amount of damage on hit then deals 400% damage over 10 seconds. All in all, this is a solid single target mixed healing/dps class with a decent group buff. It doesn’t have that absolutely busted well rounded good-at-everything-ness that LightCaster has but it will hold you over for pretty much any non-major boss fight in the game. Also, pro-tip, LightMage and LightCaster's auras are different so you can stack LightMage's Lumen with LightCaster's Illuminated!